Jess Whittlestone is a grad student and independent writer. Through different techniques, tricks, and systems, she found ways to procrastinate less and get more done – the essence of productivity, but Jess points out (article in Quartz) that what we REALLY need to do is step back and rethink the whole process. Getting more things done does not necessarily translate to “doing better.” Maybe we should focus attention on something else. “Productivity” has become such a buzzword that it can seem like it’s the goal in itself. But productivity is useless if what you’re producing isn’t meaningful or helpful to you or others in some way. The reason we really care about it—or the reason we should care—is that it allows us to do the things we care about as well and effectively as possible. 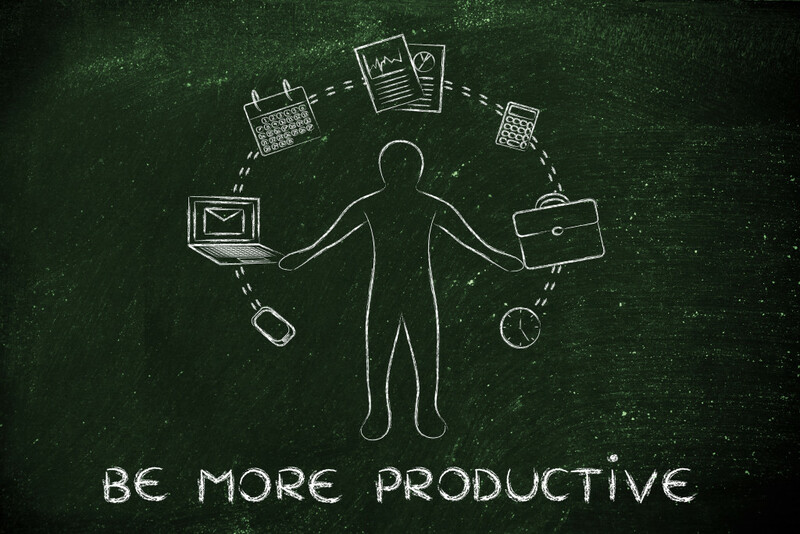 Productivity isn’t a goal, but rather a tool for better achieving our goals. When we think about productivity like this, I think it’s impossible to be productive without also being present. We need to be able to step back and ask ourselves what goals we really care about, and why. The primary objective of working on your Wealth Health is to improve your Daily Decisions so you can enjoy a better Quality of Life. This is achieved by aligning those decisions with what’s most important to you in life – your values. While I think clarity of those values is essential, my work with clients shows that the first of the Wealth Health BASICS – to “Be” (mindful, present or as my wife likes to call it, “conscious”) – is even more important. 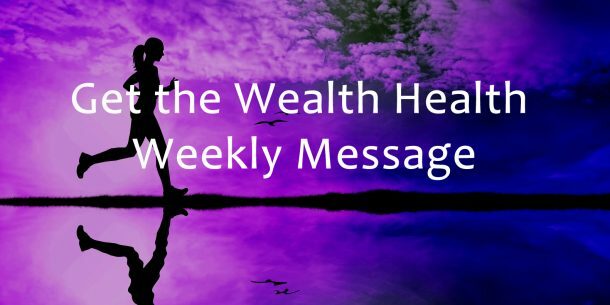 Wealth Health is impossible without it. It’s important to be able to step back and ask yourself what you really care about and why.